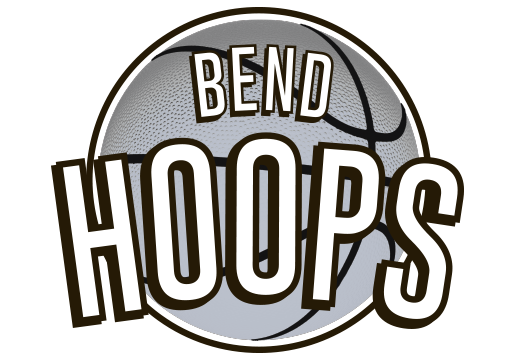 Bend Hoops is the first dedicated basketball facility in Central Oregon. 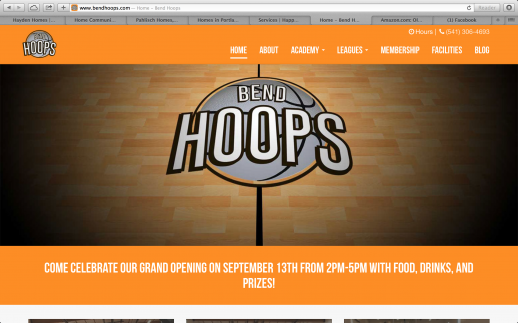 They needed a website to market the facility, sell memberships, showcase the facility and highlight the staff. 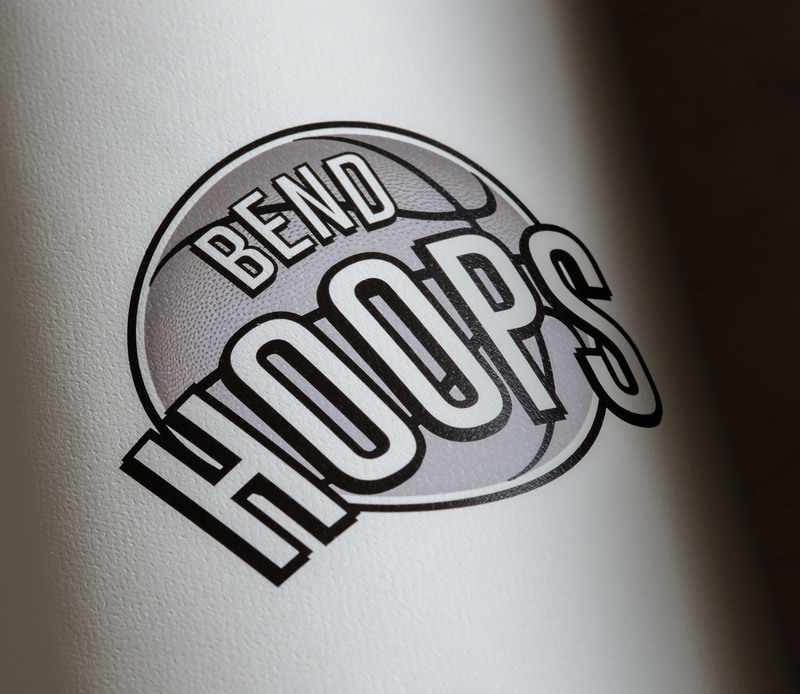 Sublime created a design that captured the essence of their brand, a place where people could easily navigate through the site and a user friendly interface for the client to update content, photo galleries, & membership information and manage their blog. Sublime services: website design & development, copywriting, social media editorial calendar and marketing plan.